I saw Tom Petty live on his 40th year anniversary tour, and they played this gem. I got inspired, and recorded a version a couple days later. Vocalist, Rhythm Guitar, Lead Guitar, Acoustic Guitar, Bass Guitar, Drums, Other Percussion, Saxophone, Keyboard, Piano, Harmonica. 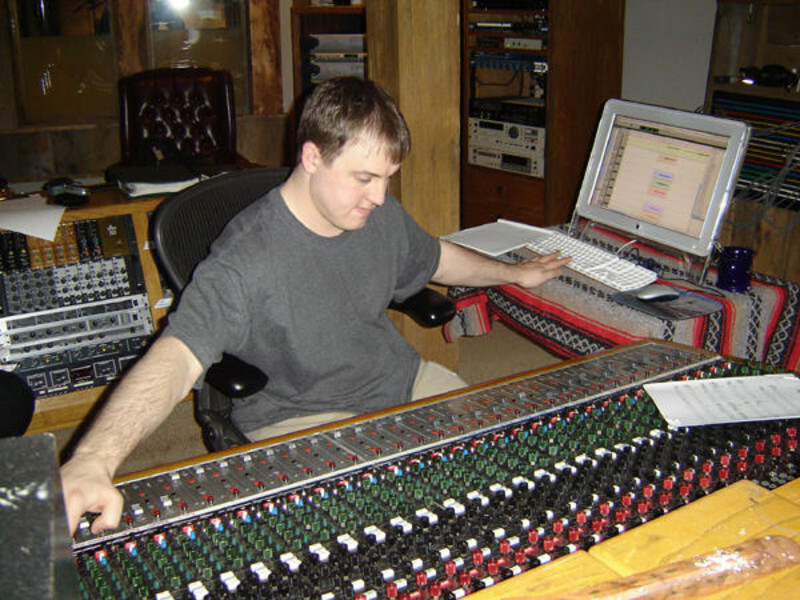 I'm a lifetime musician, and I make my living as a recording studio tech and audio tech. 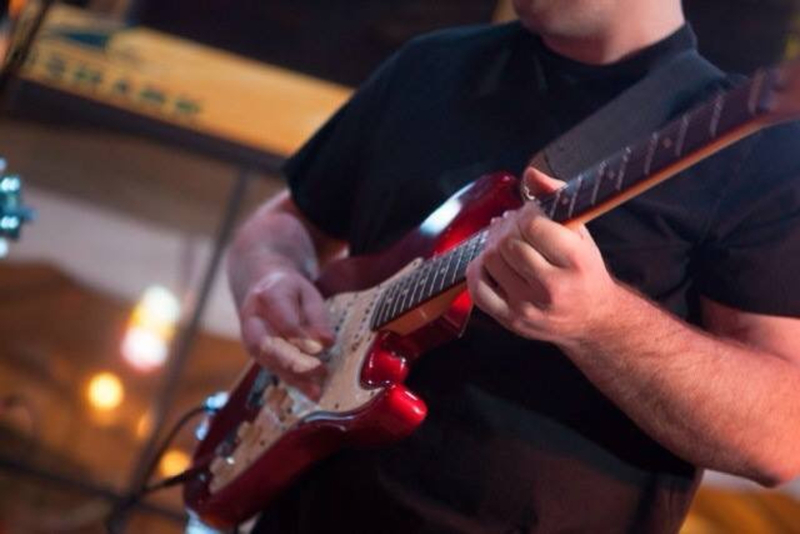 I've got experience playing in several bands, but I haven't had anyone to play with steadily for years and I'm ready to jump back in and have some fun in front of an audience again. I'm mainly an electric guitarist, but I'm very comfortable on acoustic. I've played lead and usually do by default, but I've played ryth before... whatever fills the role. I work for myself, so my schedule is pretty flexible. I'm mostly available, except for around tour launches I have to work and various larger studio installs that can be time consuming.